Soft Ballet Shoes for Kids and Women There are 17 products. Canavas Split Sole Ballet Shoe "Plié One X"
"Canvas Full Sole Ballet Shoe" Etudes B1. 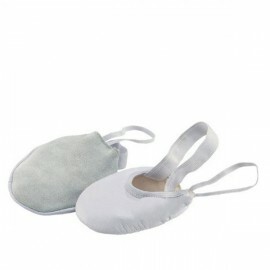 This essential canvas full sole ballet shoe is an excellent shoe for the ballet class. Unbeatable quality and value for money. Supplied with elastic. Sansha's gorgeous soft, supple and durable Leather Ballet Shoe. Full sole. Fitted elastics. Suitable for Children. Available in Pink and Black. Super -fast dispatch. Best selling "TUTU-SPLIT 5C" Canvas Ballet Shoe from Sansha. Canvas Split Sole Ballet shoes for an elegant foot line. Perfect for Girls and Ladies. Available in Pink, size from 27 to 41. High quality black leather dance shoes.These shoes have sophistication and unbelievable comfort which makes them the perfect shoe for ballroom, salsa and tango dance and musical too. Leather upper,Cross strap design with buckle, Court shoe front and Suede sole. 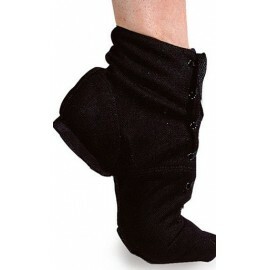 Available with heel 5cm or 7 cm in Black and Flash. Super-fast dispatch. This Leather Full Sole Ballet Shoes Sansha 44L are made of soft and durable leather. The features of this quality shoes include breathable cotton lining, a full leather sole, and pre-sewed elastics. 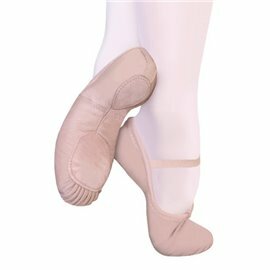 Leather Full Sole Ballet Shoes Sansha 44L,great for all type of dancers from beginners to professionals. This Leather Full Sole Ballet Shoes ensure the best fit. These Canvas Split Sole Ballet Slippers by Altrovedanza, with durable canvas upper, split sole and internal drawcord to adjust the width. Similar to "Plié one X" for technical specifications and fit, but at a price even cheaper. 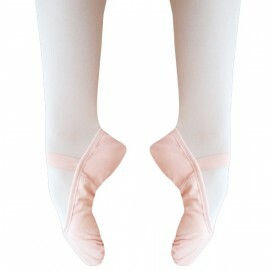 Our Canvas Split Sole Ballet Slippers are available in pink, from child sizes to adult.